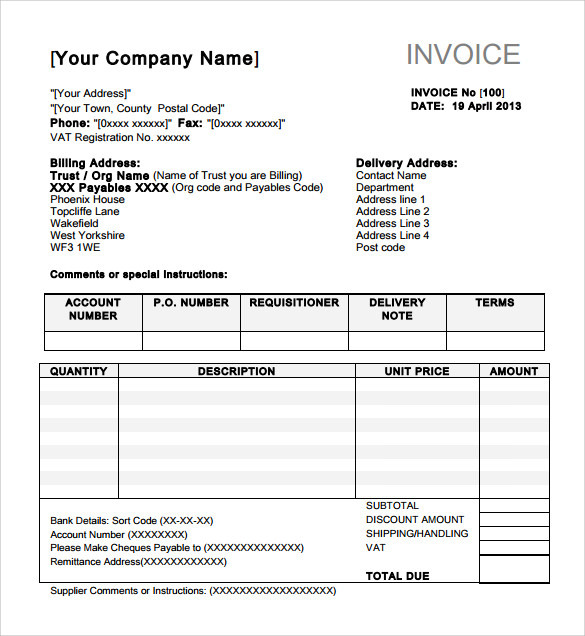 Indesign invoice is a document where all the details of the design services are provided. 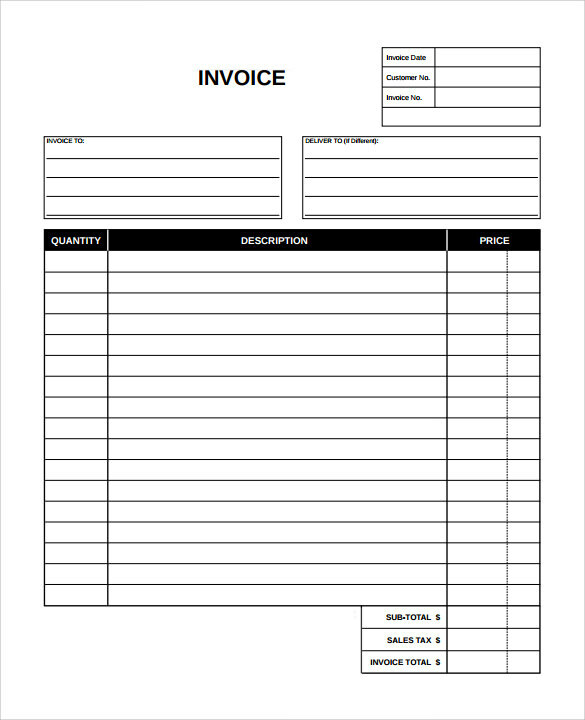 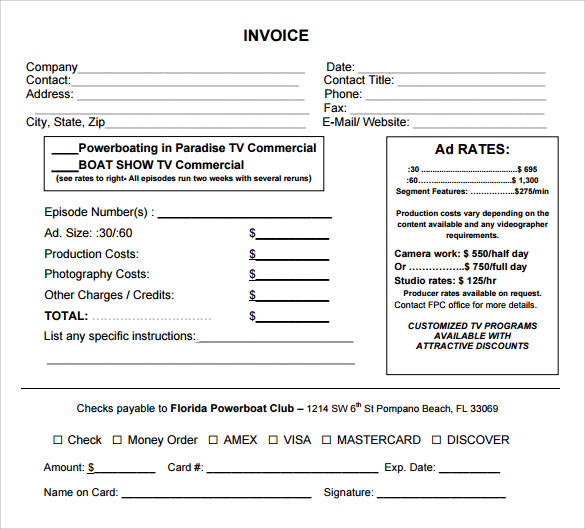 This invoice will be received by the client from the freelance designer or designing company. 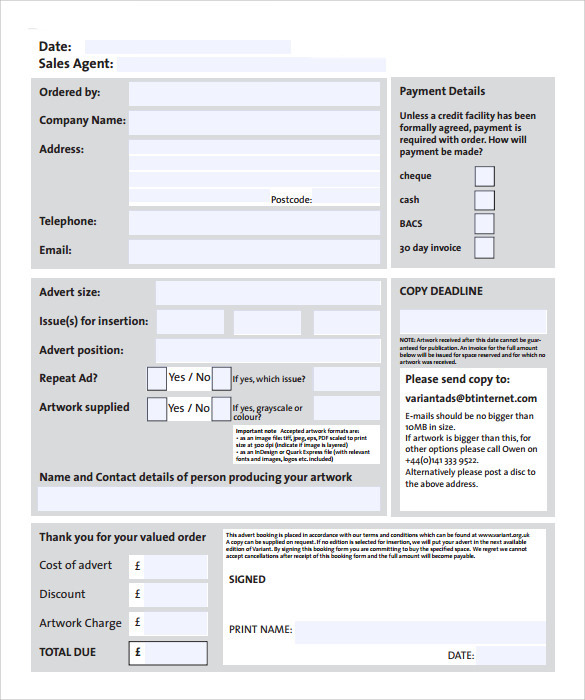 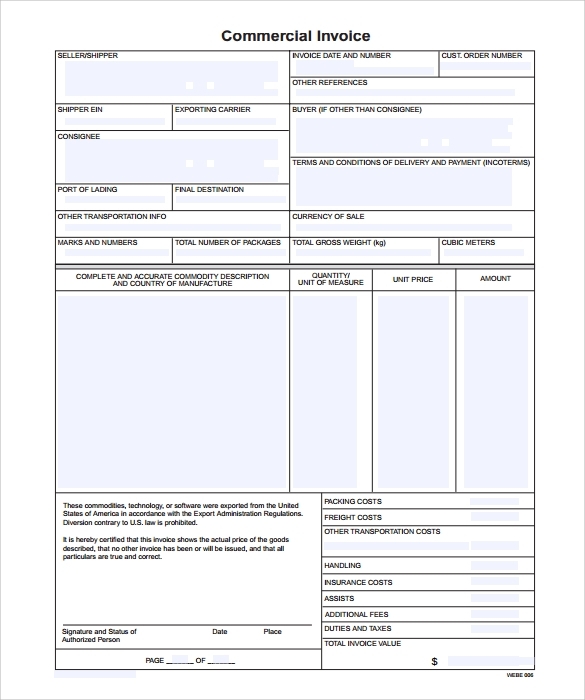 It includes the name and logo of the company, name and details of the client, invoice number, date and account number, the item descriptions, quantity of the products, unit price, and sub total after the deduction of tax and discount.It also includes Terms and Conditions and signature of the company or the freelancer. 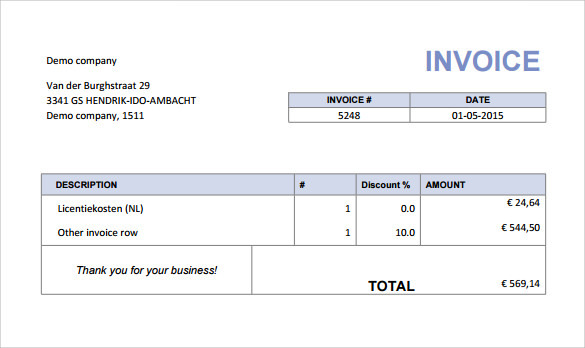 Now, it is easy to choose the Indesign Invoice Templates from the large collections of templates. 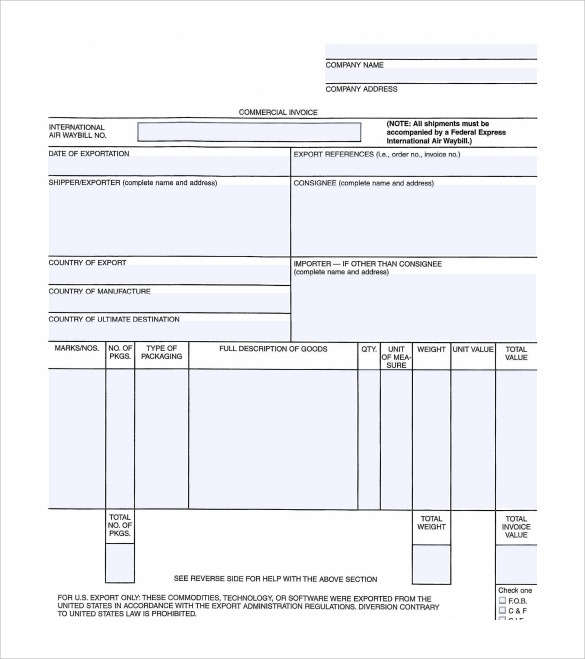 Customize the color and text format to meet all the business requirements.